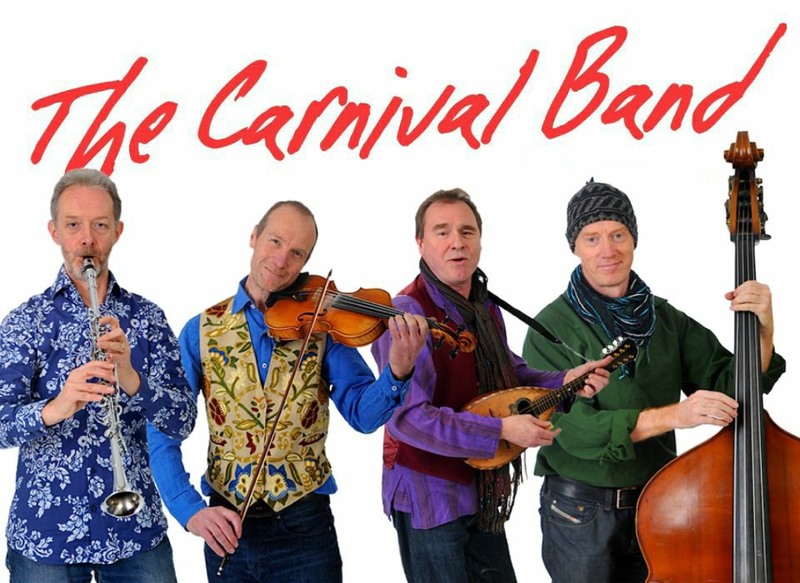 A Carnival Band concert is a kaleidoscope of instrumental and vocal colour, crossing continents, travelling through time, and bending the rules. Between them the band’s musicians have a track record in folk, contemporary, classical, baroque, medieval and Arabic music. Moving effortlessly from one to another they add a sprinkling of rock, world music and theatricality for extra flavour. 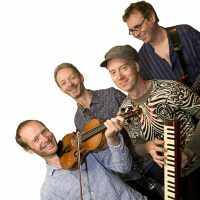 Their own songs draw on this rich palette, perfectly complementing the music of earlier centuries and other cultures and bringing their repertoire right up to date. From the vibrant blare of shawms, bagpipes and electric guitar to the seductive tones of Turkish clarinet and fiddle and the enchanting delicacy of the renaissance cittern, The Carnival Band mix and match their collection of over twenty instruments, adding vocal harmony to create an astonishing range of sounds. They have toured the UK appearing at festivals and giving concerts in venues ranging from village halls to London's Cadogan Hall. Abroad they have ventured as far as Japan, with visits to Sudan and the Middle East for the British Council. Among their eleven CDs are several with First Lady of folk, Maddy Prior. Recently they have recorded with an impressive roster of singers including Nancy Kerr, John Kirkpatrick and Vivien Ellis for a major project documenting the 100 most popular ballads of the 17th century. From toddlers concerts to choirs for adults, their education and community work embraces all ages. Their engaging humour belies a consummate musicianship, a deep love of the music they perform and a passion to share it with as wide an audience as possible. The purists may have been squirming - the rest of us were having too much fun to care! (York Press). Giles is equally at home in folk, medieval and Arabic music. 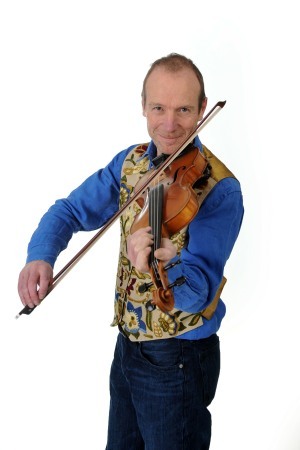 In the 1980s he joined theatre company The Medieval Players playing rebec and medieval fiddle and in 1987 became a founder member of The Dufay Collective. At the same time he was working with Irish band After Hours. He has performed with June Tabor, is in a trio with Maddy Prior and Hannah James and was a founder member of folk supergroup Bellowhead. He has studied Arabic violin in Cairo with Ashraf Sharki and Abdu Daghr and oud (Arabic lute) with Lebanese singer Abdul Salaam el Kheir. With singer Vivien Ellis he formed the duo Alva.